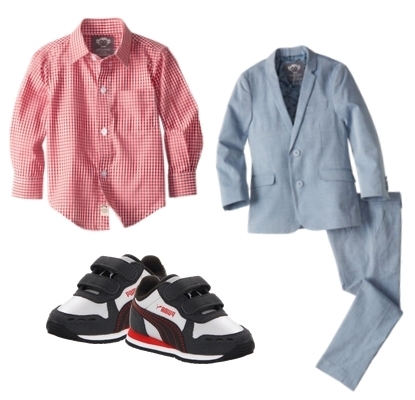 Is your little man ready for this holiday season parties? 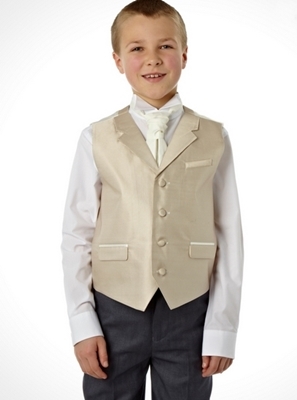 When it comes to formal parties, his best option is always the suit and tie, or blazer. 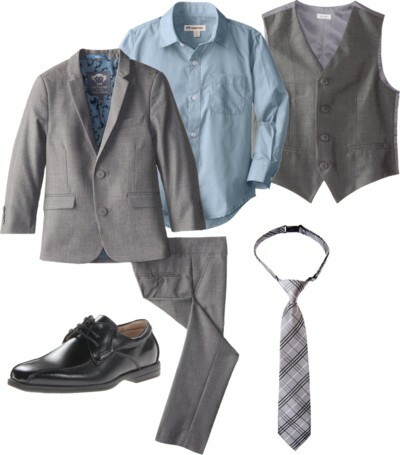 To help you choose the most dapper suits and blazers for boys, I came up with these five recommendations. 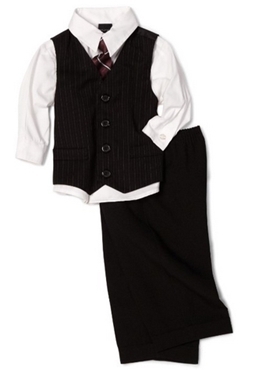 These formal outfits for the little guy have great quality, awesome prices, + they´re stylish too. 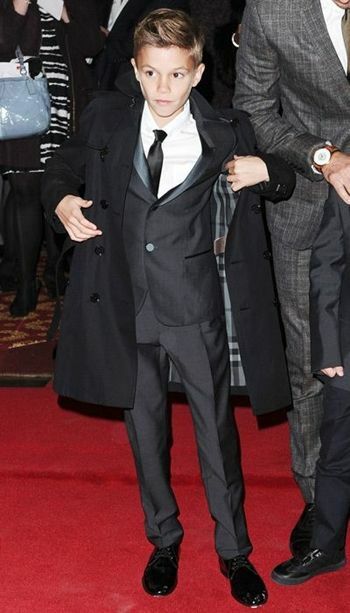 Romeo Beckham is probably the coolest boy kid we can look up to in terms of rocking the formal look — suit and coat. He looks so polished in a Burberry suit and pants set topped with a long coat. Black and white is classic. It´s not you´re stealing Romeo Beckham´s red carpet look, it´s more about opting for the ever stylish black head to toe with a hint of white. They say gray is the new black. 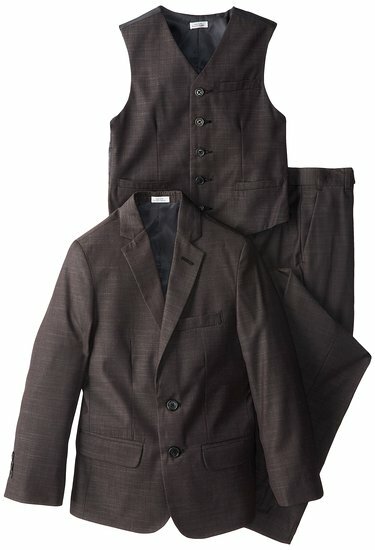 If you subscribe to this thought, see if your guy kid would prefer this three-set — vest, jacket and trousers — in dark gray. For the little boys, this mini-tartan set is a great pick. 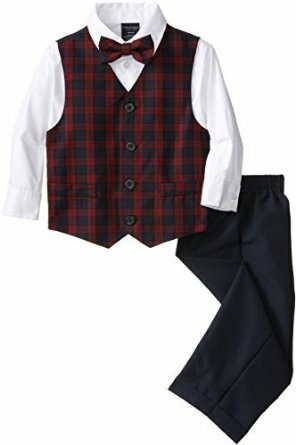 It includes button-front shirt, plaid bow tie, vest, and elastic-waist pant. 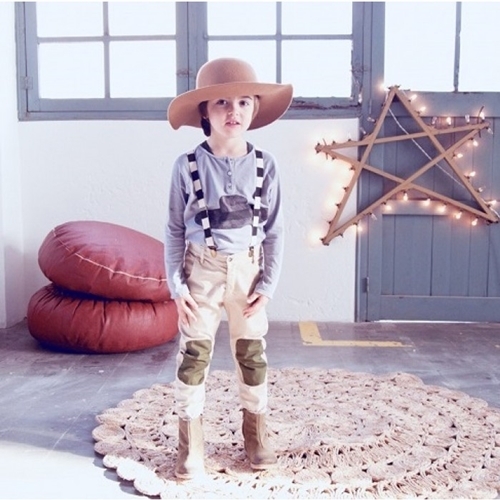 Saves you time in planning for combination, it´s so ready-to-wear. Another fabulous option is the mod-style suit with classic lines, cut and style in the shade of mist. 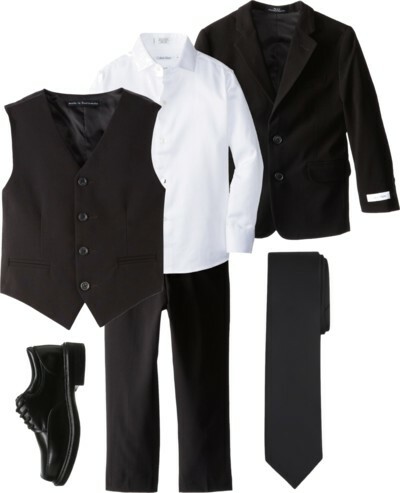 The suit and trousers comes as a set. 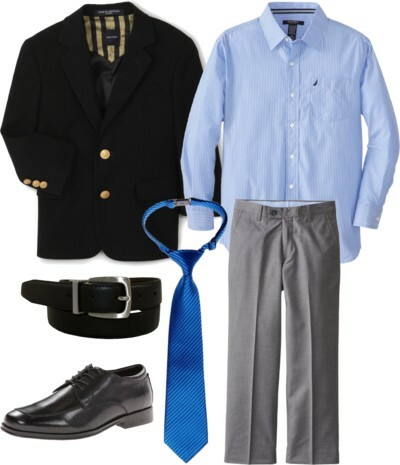 You can add a pastel button-down shirt, a mist vest, some black oxford shoes, and a plaid gray necktie. 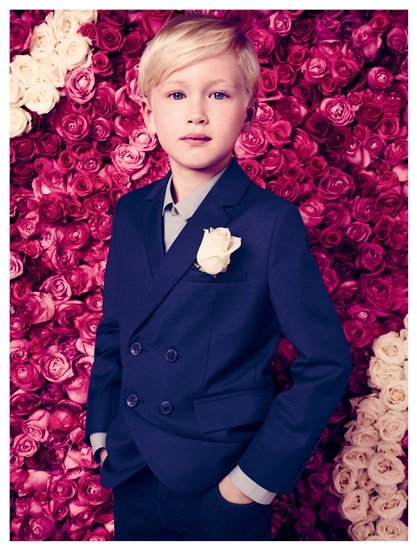 I´m totally smitten by this nautical-style blazer for big boys. I´m always a fan of the sailor trend and that´s why I find this navy blazer totally stylish. 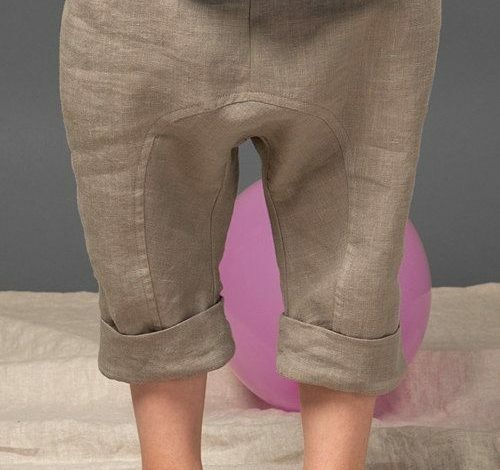 But I´m not alone, hundreds of parents also adore this look. The blazer will work with any color of pants — from black to light shades. 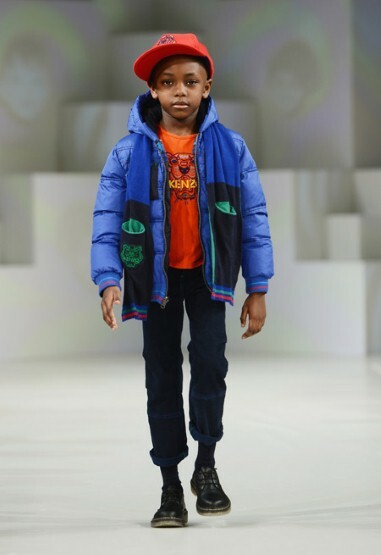 This nautica blazer is a key essential to big boys´ closet. 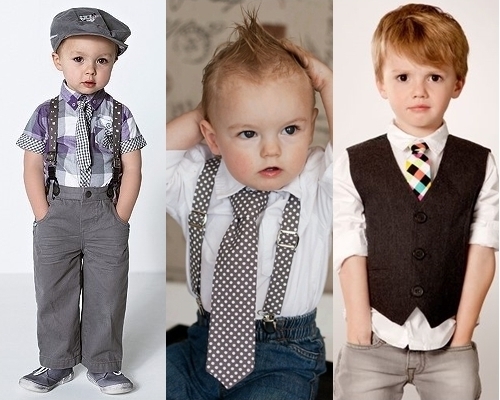 Now over to you, mom, which suit look do you find more attractive for your boys?